Welcome. My name is Birgitte Mørck Schultzer, and I love Mallorca! And I know that you will soon love it, too, if you don’t already. The best way to fall (back) in love with Mallorca is by having an excellent guide at your side. 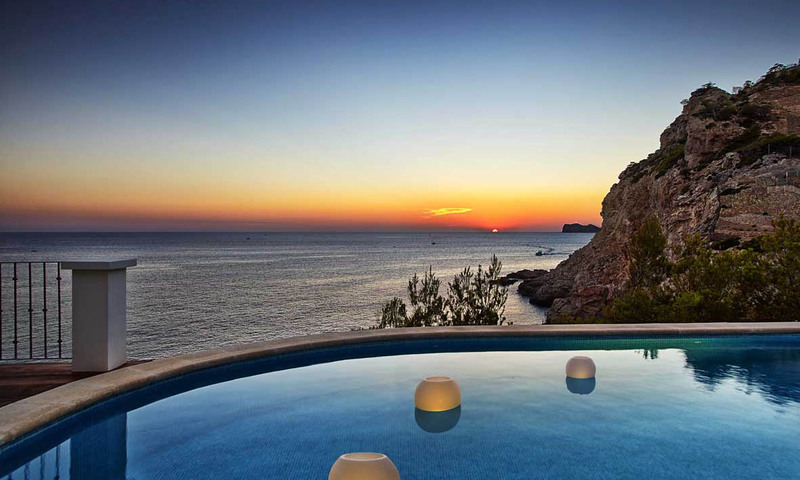 Someone who knows the island inside out, who knows how to negotiate a deal there, how to deal with the authorities, tradesmen, service personnel, etc., and who brings the Mallorcan lifestyle right into the heart of your home. 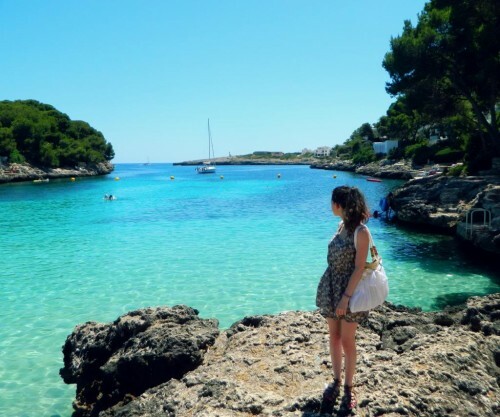 Everything it takes to turn your Mallorca dream into a great experience – also in reality – as Scandinavian expectations and Spanish reality meet. I refer to myself as a house hunter, as I am more than an estate agent who says thank you and goodbye as soon as the contract has been signed. I offer to assist you all the way: right from when you want to realise your dream through to decorating your new home. I know what it takes to successfully buy a house, so the process becomes easy and clear, and your investment is secured the best possible way. A reliable network of the very best consultants, tradesmen, architects, landscapers, home décor shops and much more is all part of the service. The home Seller pays my fee – so my service as a house hunter is free for you as a home Buyer right through to when you have signed the contract, we have visited the notary public and you have received the key to the house. If subsequently you wish to utilise my knowledge and experience – for example for rebuilding, renovating, furnishing, landscaping, etc. – I will give you a quotation. This site explains more about how you can benefit from using me as a house hunter and how property business is conducted on Mallorca. Just give me a call or send me an email and I will start looking for your new home and investment on Mallorca. I have always loved people and homes – in that order – which is why I have decided to focus my professional career on this from now on. My other great love is: Mallorca. Hence, I decided to establish myself as a house hunter on Mallorca with a focus on helping Scandinavian clients who share my passion. As a business woman, I am adept at spotting profitable investment opportunities, developing them and finalising contracts. And as someone with a great appreciation of beauty, I believe I have a particular talent for spotting interior design potential – even in an old barn. Mallorca offers a particular style with a mix of the east (the Moors) and the west, which makes for a fantastic atmosphere. Add to that the blooming almond trees, the ancient twisted olive trees and several thousand kilometres of handmade stone walls surrounding it all. It’s so beautiful it brings a tear to my eyes! I have spent time on Mallorca throughout my entire adult life. In 2005, my husband and I went house hunting ourselves. We viewed 27 properties in one week, which was a bit overwhelming, but we completely fell in love with two of them – so much so that we convinced my parents to buy one of them while we bought the other. A wonderful spot, which we renovated, decorated, adored and sold again at a handsome profit. Our next purchase was a piece of land where we built our own finca from scratch in 2008. Throughout the years I have assisted friends and acquaintances with property deals, renovations, decorating, landscaping, hiring of service personnel and property lettings. I have build an excellent network and have truly enjoyed connecting people and developing great relationships that bring about joy and growth. When Scandinavian orderliness and expectations meet Spanish reality, it sometimes requires knowledge of the culture and mindset of both parties. Therefore, it is often a very good idea to use an experienced house hunter and a strong network. As you sit at home in Scandinavia and browse the internet for properties, you should bear in mind that the property market on Mallorca is not transparent: a property can be listed with different estate agents, prices might differ, and some houses that are listed on the estate agents’ pages may have been sold already. Unfortunately, local estate agents don’t always guarantee that regulations and permits will be thoroughly investigated, either. Therefore, I work together with a number of carefully selected lawyers, notaries public and estate agents on Mallorca, whose working methods I know and fully trust. My team and I can help you get off to a good start and round things off effectively, properly and with complete commitment, so that you can lean back and enjoy your new lifestyle on beautiful Mallorca. I am your single point of contact! Together with my “support team” on the island, I will be with you throughout the process – from the house hunt itself where, naturally, I will be joining you when you look at different areas and houses – to background checks on the Seller and the property – until we sit in the notary public’s office, the monies change hands and the keys are handed over. And, if you wish, I’ll be there to help you develop and decorate your new home into a functional framework for your and your family’s lifestyle. You have a dream that needs to be more clearly defined so that, all being well, it can come true – and you have a budget. Based on this, I launch into the work of finding all the properties that are for sale within the price range, property type and location that you have in mind. I have contacts with several estate agents and sellers on the island. Together, we look at the options and I contribute my experience and expertise to help visualise what you could do with a property. Once you have found your dream home, we enter into negotiations with the Seller and the authorities. My business partners and I know everything there is to know about permits, regulations and pitfalls. We join you at the notary public’s office and when the keys are handed over to ensure that everything is done properly and your interests are safeguarded. We help you open a Spanish bank account and obtain a personal Spanish ID number (NIE number). Perhaps you intend to renovate, rebuild, repair or extend the house. In that case, we will put you in touch with civil engineers, architects, lawyers and tradesmen you can trust, and we can recommend where to get your materials and at what price. Furthermore, we can help you find people to maintain your house, yard and pool. My consulting and contributions are free for you up until this point – they are paid for through the fee I receive from the Seller. Perhaps you would like assistance for decorating or help finding the most wonderful shops on the island that sell furniture, rugs, fabric and accessories. If you decide to rent out your place when you are not using it yourself, I can help you draw up proper letting agreements as well. I am an international businesswoman who has lived and worked in Denmark, the UK, Germany, Austria and Spain and conducted business all over the world – particularly in the Scandinavian market. 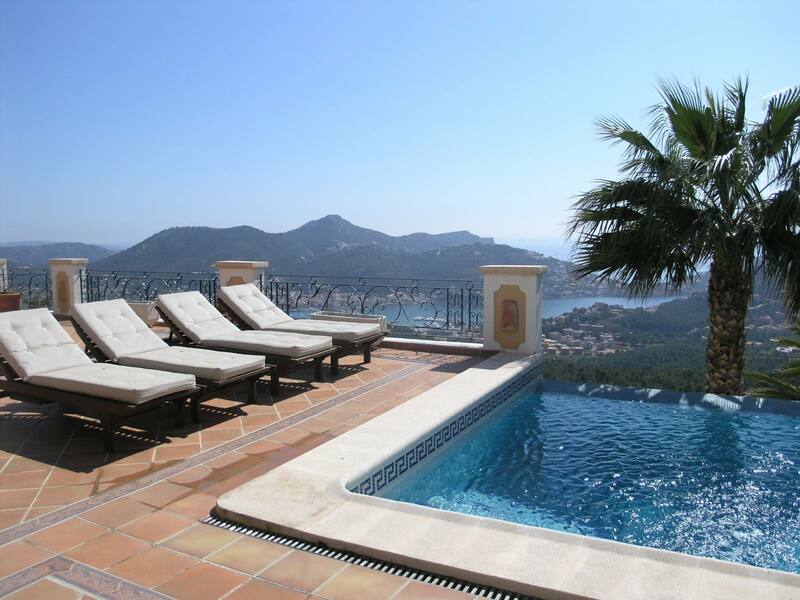 I have owned, enjoyed, build, renovated and sold homes on Mallorca for 9 years. In 1999 I founded an international event and communications agency, In Touch, which worked with some of the world’s largest brands to create strong relationships and branding. In addition. I invest in property and businesses. I live in Rungsted, north of Copenhagen, Denmark, and am married to “Company Doctor” Jens Schultzer, former CEO of Nokia in German-speaking countries. Together, we have four children between the ages of 18 and 26 as well as two dogs.